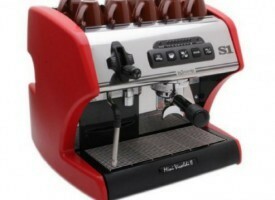 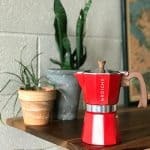 The art of coffee isn’t just about the coffee itself. 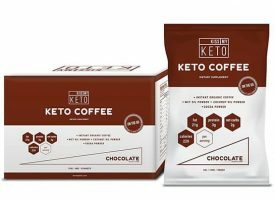 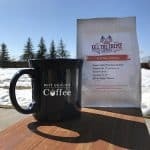 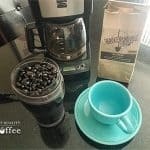 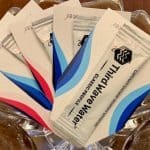 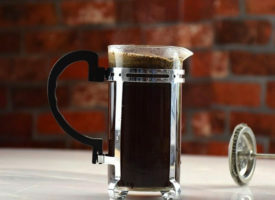 Exactly how you make your morning gourmet coffee matters just as much. 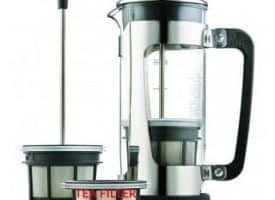 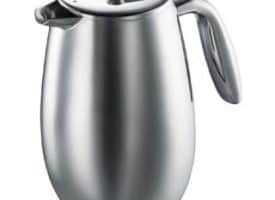 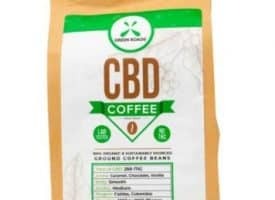 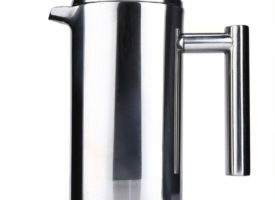 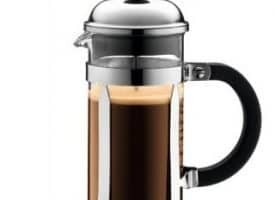 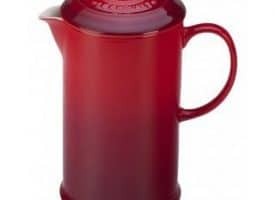 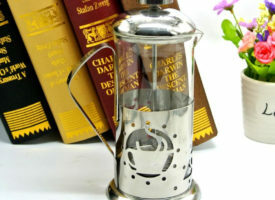 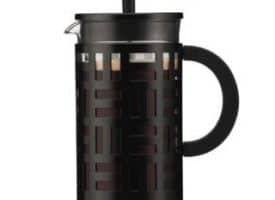 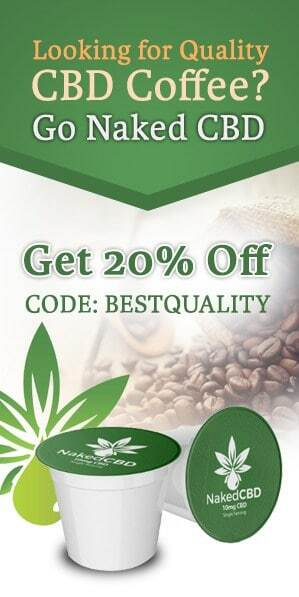 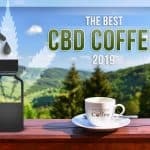 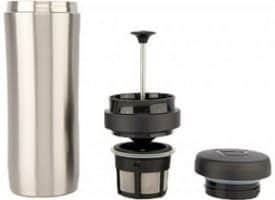 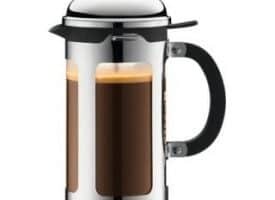 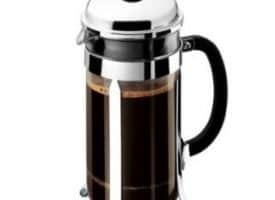 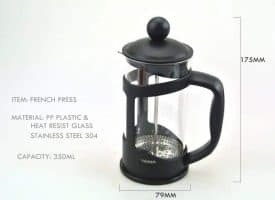 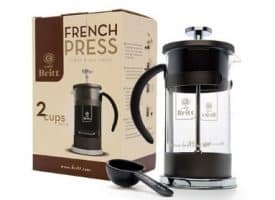 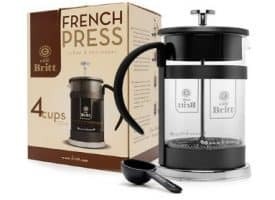 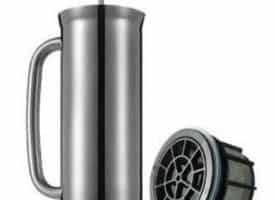 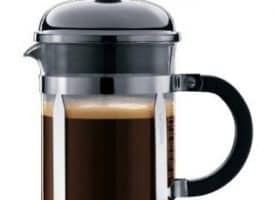 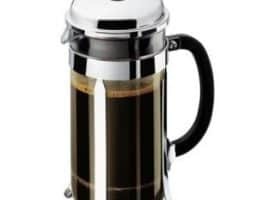 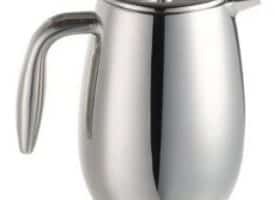 Choose from our selection of high quality French Press coffee makers and Thermal French Press coffee makers for the best coffee experience possible. 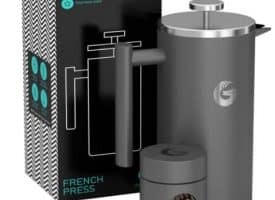 The French Press brew method which fully submerges the coffee grounds in water is known for producing especially robust and deep coffee.